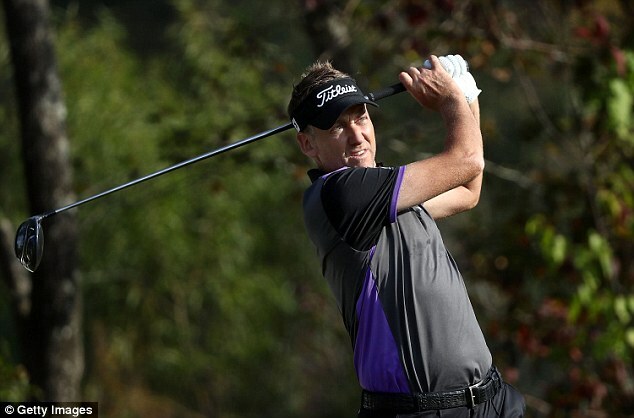 Ian Poulter would be looking to get back his winning streak at the upcoming Sanderson Farms Championship event. His comeback has been steady even though he now suffers from arthritis in the right foot. He has been absent from the game for four months since the ailment started to take a toll on the health of this forty year old champion. The field for the championship has been weakened and hence Ian has a fair chance of winning. In the championship, he would be facing Chris Kirk, who is ranked 74 in the world rankings. 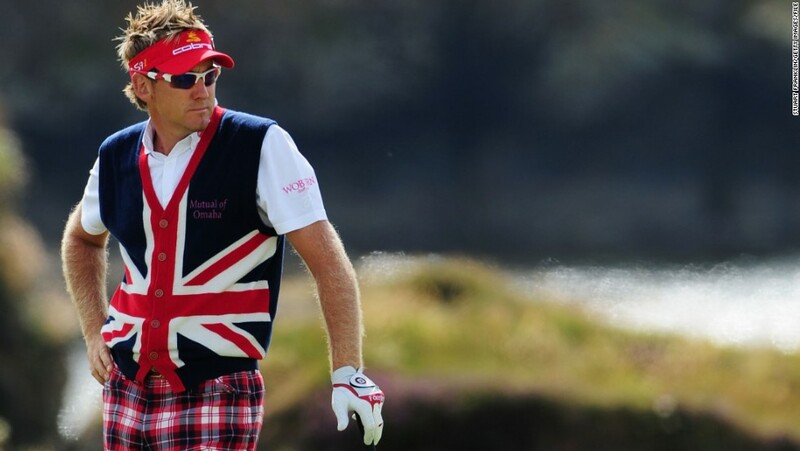 Ian Poulter would be facing this event after he suffered an injury and was off the game for some time. The break has been for about four months and has been due to an arthritic joint that has turned up in his right foot. This prevented him from being up for the Ryder Cup. He had been one of the vice captains in Darren Clarke’s team and as luck would have it, Europe team suffered a defeat to US team. He is able to get back in the game due to a medical extension that has been granted to him by PGA tour. That means he can participate in ten events which will allow him to earn enough monetarily or as FedEx points. If these points are added up it will lead to a total of points enough to help him secure a position among the top 125 in the game. 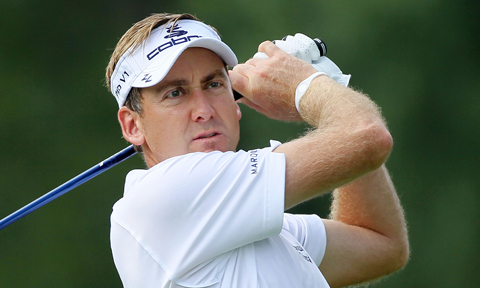 Ian Poulter also played at the CIMB classic event that was held in Malaysia. He finished and tied at the 17th position. The first event saw him tying for the 17th position while the second event is due to take place during this week and would be against the WGC-HSBC team in Shanghai.